Half of Virgin Gorda’s beauty is found underwater, and Sunset Watch Villa visitors have ample opportunities to explore the ocean’s mystique with a variety of SCUBA diving areas. Our friends at Dive BVI offer a number of day trips for SCUBA throughout the BVIs, and they have multiple locations right here in Virgin Gorda where beginners and experts alike can enjoy the water. So read on for the SCUBA diving hot spots in Virgin Gorda. The Aquarium – Novice (35 ft.): Launching straight from Dive BVI’s Yacht Harbor headquarters, this novice dive offers similar surroundings to The Baths with granite boulders lining the sandy bottom – some of the boulders rise to 10 ft. below the surface. This area is known to attract some of the largest schools of reef fish on the island. You’ll see grunts, snappers, chub and angelfish. Divers should also be on the lookout for lobsters, eels, stingrays and nurse sharks. Mountain Point – Novice (70 ft.): The launch site is northeast of Mahoe and Mango Bays along the shoreline of Virgin Gorda Peak, offering a sloping reef and a number of shallow grottos, archways and undercut coral heads divers can swim through. The area is frequently visited by eagle rays and stingrays. It’s walkable and kayakable from Sunset Watch Villa as well. The Invisibles – Advanced (60 ft.): An abundance of sponge and soft corals give this reef a breathtaking color. The presence of a pinnacle peak rising to within 4 ft. of the surface makes this dive truly unforgettable. The top of the peak is also known to attract large schools of permit fish. Day Trips- Dive BVI offers a number of day trips that we always recommend to Sunset Watch Villa visitors. These trips include private boat charters, BVI Safaris and Island Hopper adventures to Cooper Island and Anegada, in addition to a delicious Caribbean-inspired lunch. 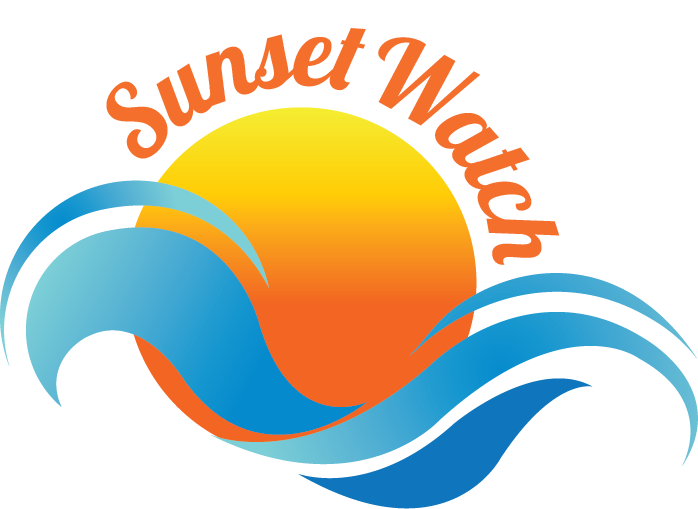 Sunset Watch Villa– Don’t forget that you can SCUBA directly outside your villa at Sunset Watch. A reef starts 4 ft. from the shoreline, and Dive BVI offers SCUBA gear rentals for less than $40 per day. Virgin Gorda’s exquisite scenery is matched only by the spectacular sights beneath the immaculate waters. From the delights of traveling fish to the unforgettable colors of coral, you’ll make memories that will last a lifetime during your SCUBA adventures in Virgin Gorda.